After 25 years serving local and at-risk families, our FreeStore needs major repairs that are impossible for us to afford. The good news it that we are eligible for up to $300,000 in government assistance — if we raise $40,000. Thanks to the items you generously drop off at our back dock, our FreeStore is well stocked with gently used clothing for parents and children, and small appliances and house hold goods that help our families on their path to self-sufficiency. Now we need your help to raise cash for desperately needed repairs. 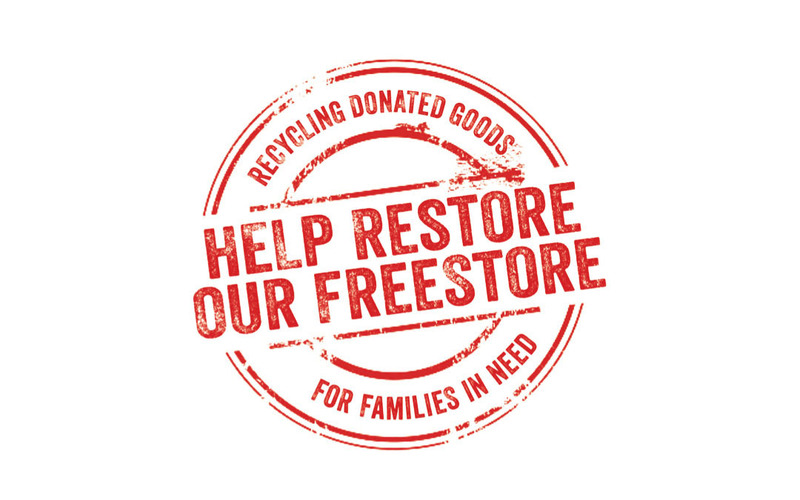 Click Here Help Restore our FreeStore!